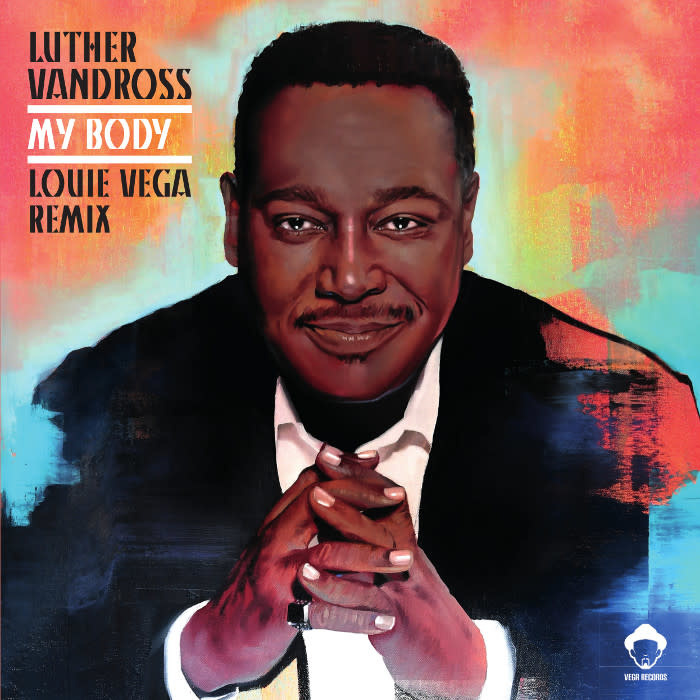 Vega Records celebrates with the new release My Body performed by none other than the Legend and King Luther Vandross. This is a song that was never released and was recorded back in 1979 by Luther Vandross when he was working on the colossal album Never Too Much. Brought to Louie Vega by artist and renowned background singer to the greats Mr. Fonzi Thornton, Vega was able to work on the immaculate sounds of Vandross. As Vega recalls “When I put up the tracks in my studio it sounded as if Luther were singing today, it made it so easy to come with the house grooves having such a perfect vocal performance and one of kind tone. Once I came with the music, I felt I needed to call his original background singer team, which Fonzi organized in a flash. He called upon the genius background singers Brenda White, Lisa Fischer, Cindy Mizelle, Tawatha Agee and Fonzi himself. We are talking the A-Team of background singers, a dream come true in my studio”, Vega recalls.